HomeItalian world cup winner Filippetti Yachts step up their game! 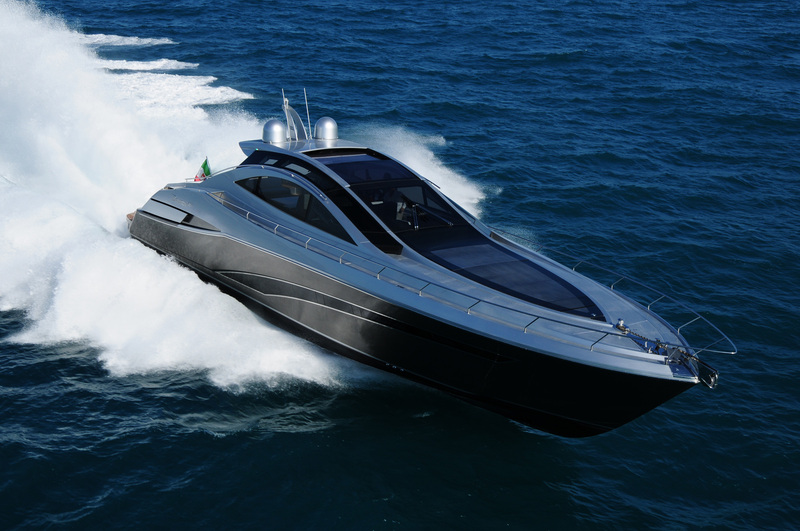 Italian world cup winner Filippetti Yachts step up their game! 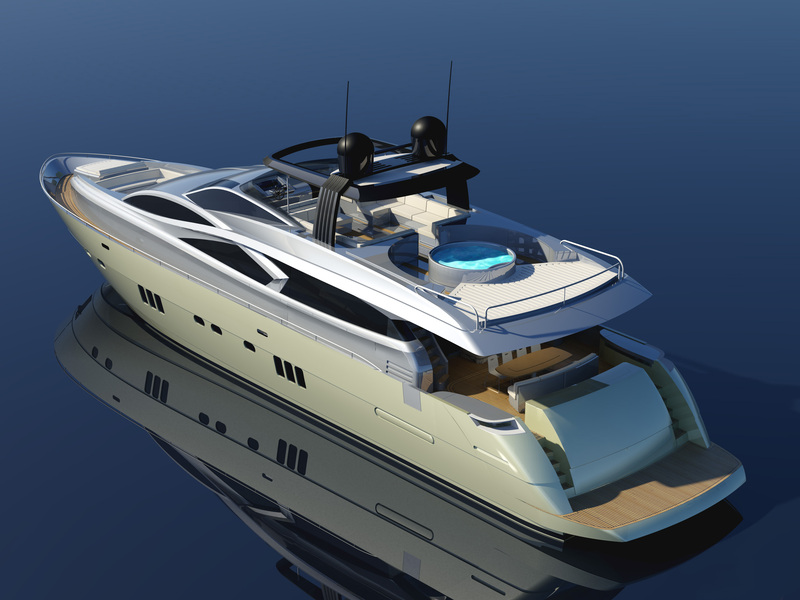 Filippetti family comes back in the nautical market with a company named Filippetti Yacht. Side by side with Fausto Filippetti, who has had a leading role in Italian leisure boating for over thirty years, are his children Martina and Giovanni. The new philosophy is a return to the past: the boatyard builds only a select and restricted number of boats that are unique examples realized with hand craftsmanship and dedicated singularly to those who are in love with the sea. Filippetti yachts fall into three categories: the open Daemon, the flying bridge Evo and the green yachts Navetta. 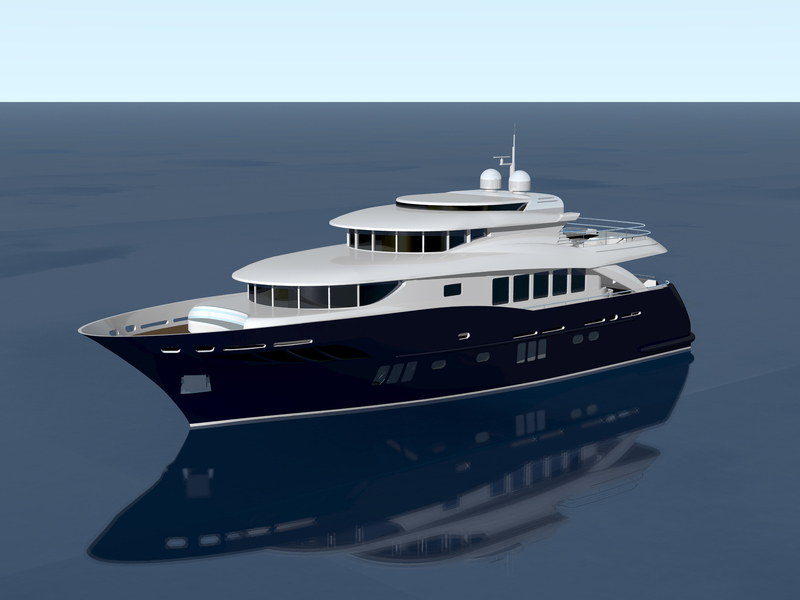 After launch, the relationship with Filippetti Yacht and the owner is strengthened and becomes consolidated over time. The agreement with the Cantieri Navali San Rocco in Trieste – to whom the construction of the Navetta line has been entrusted, and with Isola Bianca in Olbia, insure all services of refitting, maintenance and storage for Filippetti yacht. The first model of the green series by Filippetti Yacht is called Navetta 26. The yacht is under construction in the HQ of Mondolfo, Italy. Designed by Pietro Mingarelli, Navetta 26 has been designed in an ecological and eco-sustainable manner, complying with rigorous principles of environmental, safety and quality regulations, without ever losing sight of the tastes of the owner. Comfort in sailing and respect for the environment are the founding principles of the Navetta line, dedicated to an owner who has an ecological life style and who wishes to contribute to environmental protection. It will be certified “GREEN YACHT STAR” by the RINA (Italian Ship Registry), a noble accreditation that guarantees environmental protection and energy savings. The launch will be in December, 2010. Content and pictuire release courtesy of Filippetti Yachts.